Each year, our Center hosts this wonderful three-day event for pastors’ wives and wives of men in ministry to lift up those who are weary, encourage those who are frustrated, and rejoice with those who are in a season of blessing. 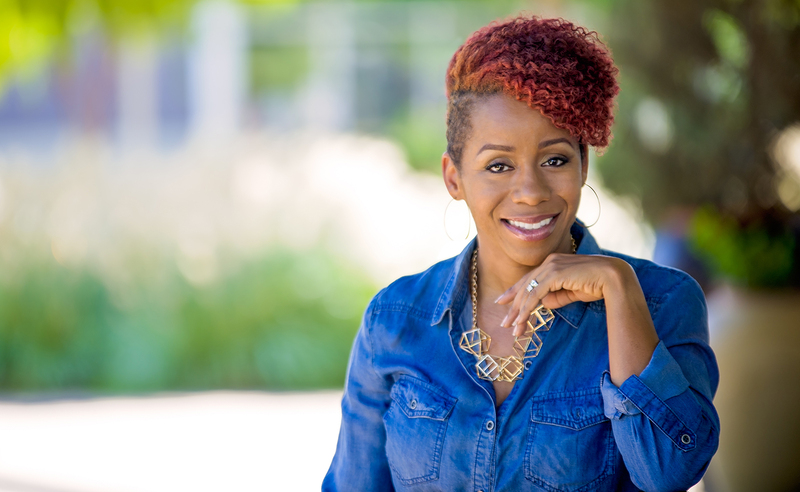 Jada Edwards is an experienced speaker, Bible teacher, and mentor. 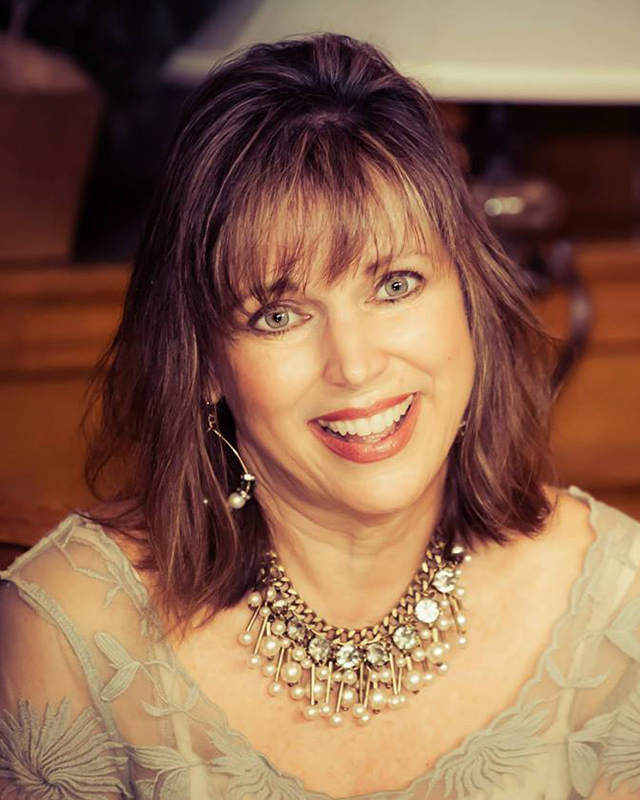 She has committed her life to equipping women of all ages, regardless of marital status, with practical, biblical truth to help them live more genuine lives. 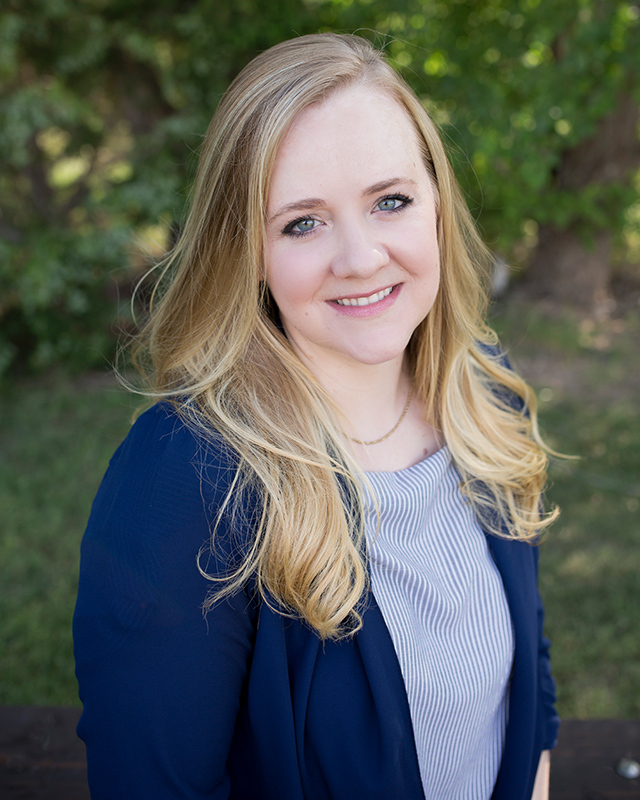 Jada currently serves as the Creative Services Director for One Community Church, where she seeks to serve the evolving communities of Collin County through creative expression and cultural relevance. She has served in various directional capacities within the youth and singles ministries at Oak Cliff Bible Fellowship, a church with over 1,000 youth and 3,000 singles. 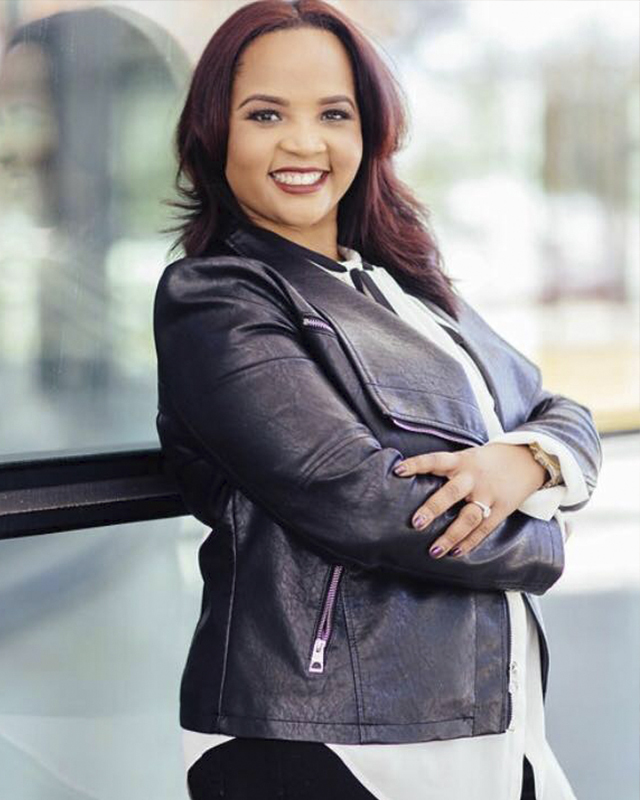 Jada holds a Master of Business Administration with an emphasis in Organizational strategy and has experience improving organizations though process improvement and technological initiatives. Jada and her husband, Conway, have a son named Joah and a daughter named Chloe. 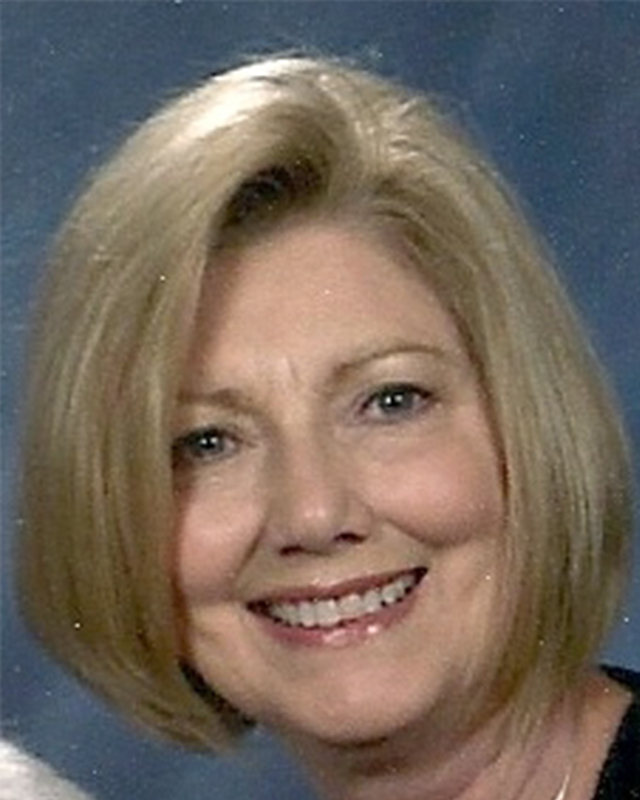 Hollye Hornsby began singing, playing piano and leading worship in the church during her high school years in Kentucky. She has led worship along side of her husband, Justin, for the past 13 years across Texas, Kentucky, Virginia and Pennsylvania. Hollye received her Bachelors in Music Education from Western Kentucky University in Bowling Green, KY where she focused her studies on voice and piano. 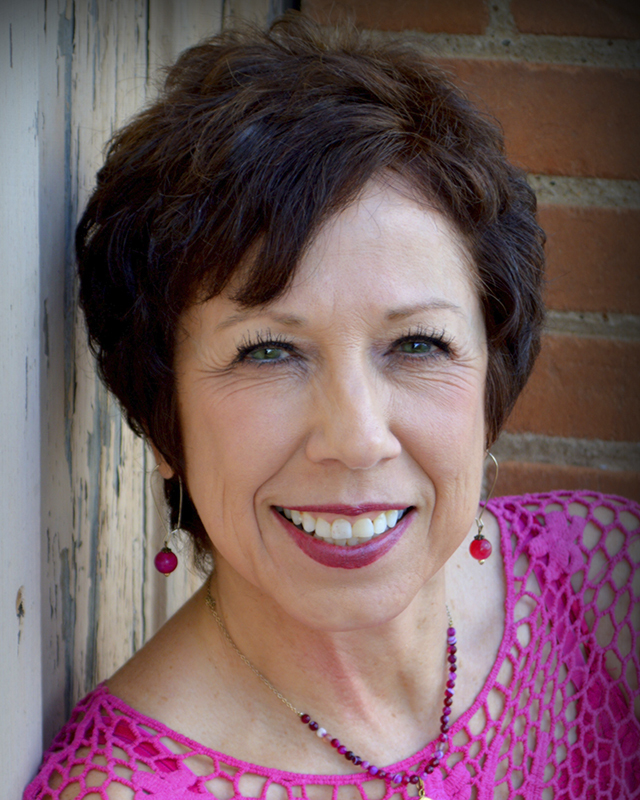 She has taught private piano and voice lessons for more than 14 years. 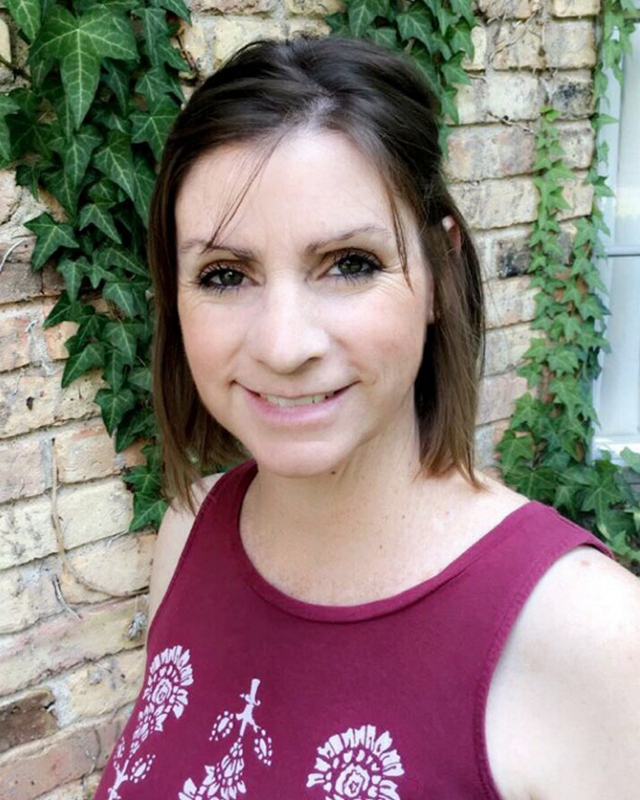 She currently accompanies junior and high school choirs for seasonal concerts and competitions for over a dozen schools throughout the DFW area. Some financial assistance may be available. Please contact us to see if you qualify. Each year, our Center hosts this wonderful three day event for pastors’ wives and wives of men in ministry to lift up those who are weary, encourage those who are frustrated, and rejoice with those who are in a season of blessing. These women selflessly dedicate themselves to enriching their communities and families—and are sometimes forgotten because their husbands are the ones leading. We are here to see them and very intentionally love on them. If you are a pastor’s wife, join us! We’ll do our best to pamper you (swag bags, massages, counseling available), encourage you, chat with you, or if you want- just leave you alone. You’ll love it! Any wives of pastors or men in ministry who just want to be pampered for a couple days! We do not have any organized groups travelling together as we are all coming from different parts of Texas and beyond. If you need a ride, please contact us and we will see if we can connect you with someone. All your meals and your rooms are covered by the registration fee. If you have any dietary restrictions, you need to email cclevents@dts.edu no later than January 29, 2018. After this, we cannot guarantee that we can accommodate your dietary needs. During registration, you will have the opportunity to name any women you would like to room with. Most cabins rooms only accommodate 2-4 women, so if you have more ladies than that, we will have to split you into multiple cabins. 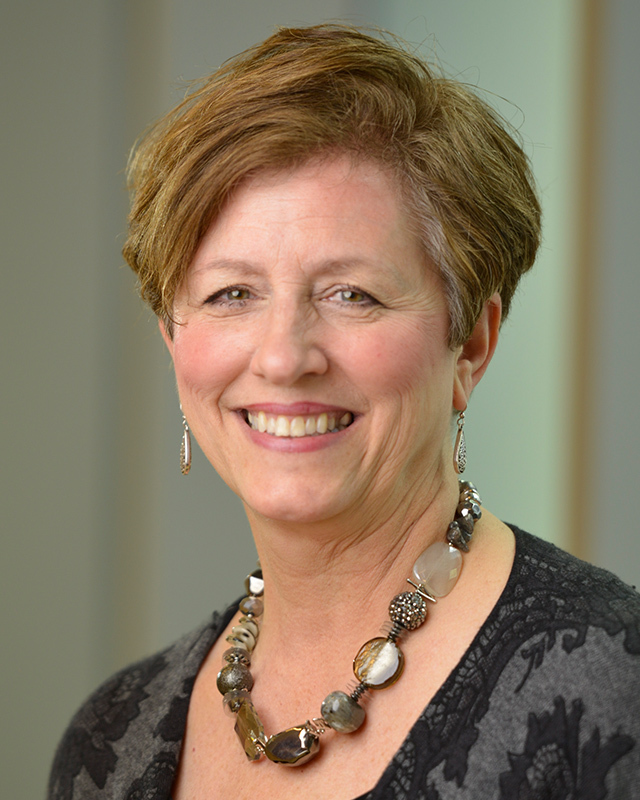 Stephanie Carter’s workshop will be addressing the illusion of balance in the ministry. 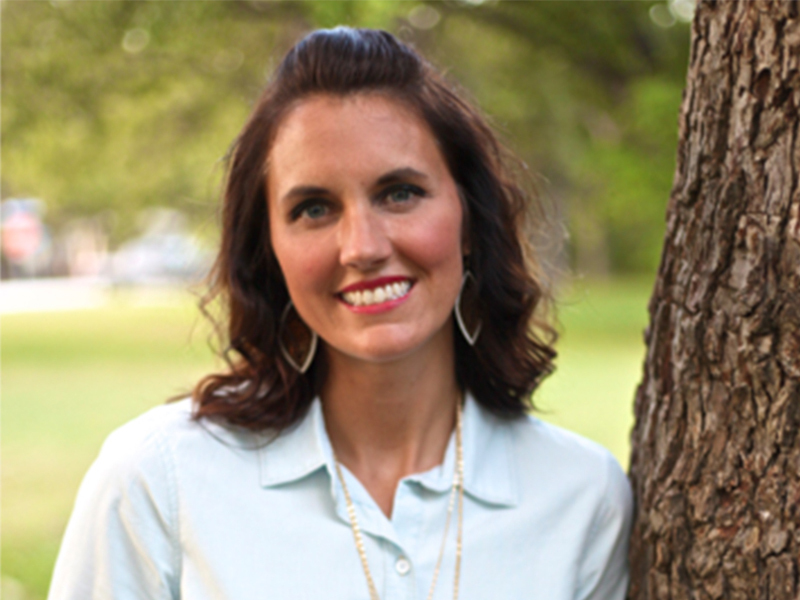 Jenna Mountain’s workshop will address cultivating physical intimacy in your marriage.